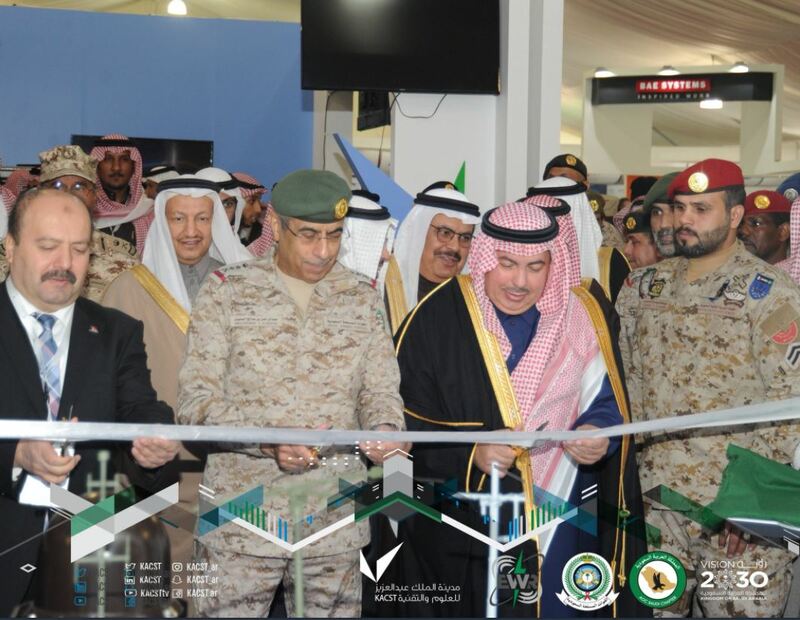 In the presence of the President of KACST, Prince Dr. Turki Bin Saud Bin Mohammad Al Saud, and the Chief of Staff, General Abdulrahman bin Saleh al Bunaian, the fifth International Electronic Warfare & Radar Conference and Exhibition opened its doors in Riyadh on 12th December 2017. 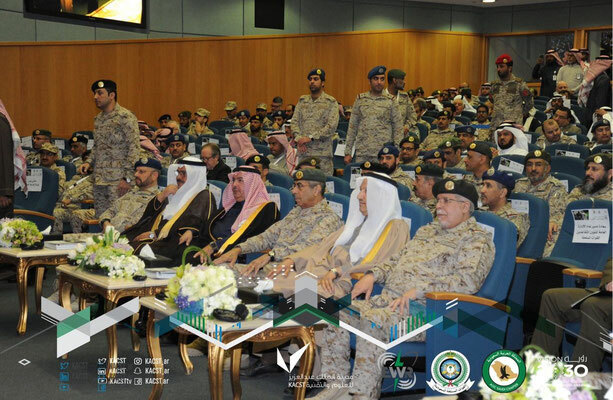 Organised by Tangent Link Ltd, this two-day event received the full patronage of Prince Mohammed bin Salman, Crown Prince and Minister of Defence. The conference provided a platform for over 40 Electronic Warfare and Radar professionals to present the latest operational and technical advances across this military sector. Panel sessions focusing on localisation, industrialisation and Saudization of military technology in the Kingdom and the convergence of EW and Cyber disciplines encouraged lively debate from the audience. 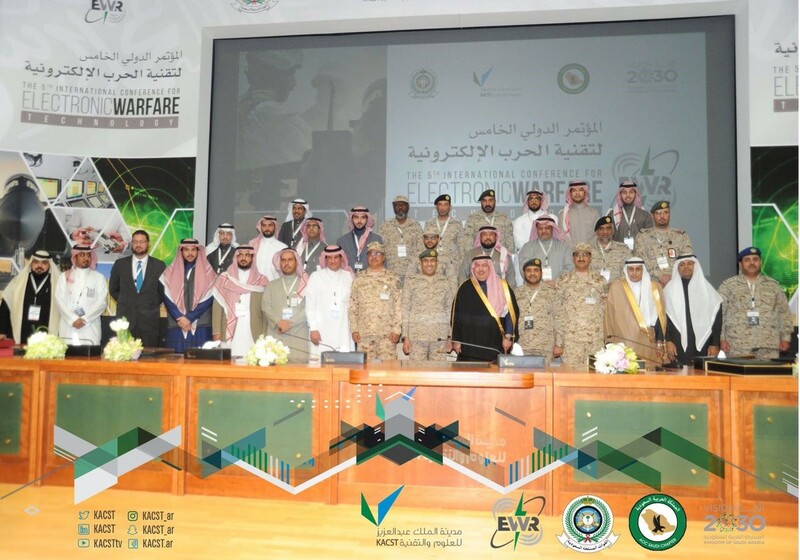 The indigenous Electronic Warfare database management system was officially announced by the Saudi Ministry of Defence represented by the Department of Electronic Warfare and KACST. 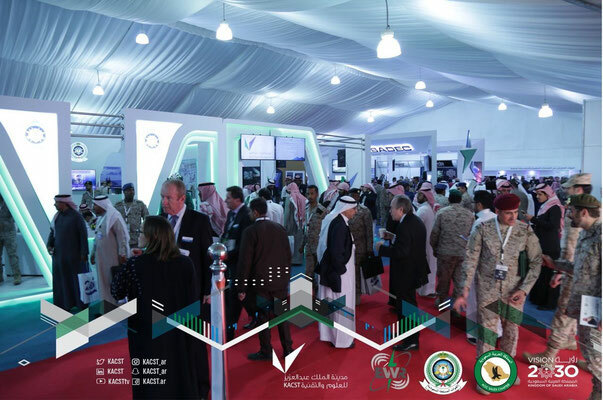 Saudi Arabian Defence Electronics Company (SADEC), established under an agreement signed at the fourth EW Conference in 2015, showcased its plans for localisation of military technology in the Kingdom. Other news included the launch of the new partnership between Dar Massader and QinetiQ to provide defence and security innovation in Saudi Arabia. The new company known as QDM will be based in Riyadh aiming to address the changing economic and societal needs of Saudi Arabia, as recognised by 2030 vision and to support the success of the vision through the establishment of a market-leading Saudi-Anglo Company within the defence, security, research and development sector. Please read full report. 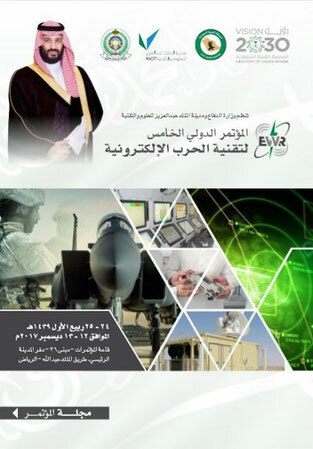 Download the Electronic Warfare & Radar KSA 2017 programme in Arabic. 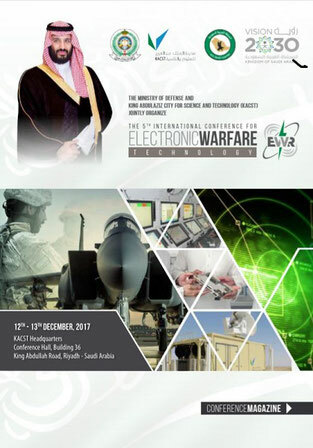 Download the Electronic Warfare & Radar KSA 2017 programme in English.